It hasn’t been pretty. But several activists, lots of money, plenty of fighting and years later, the merging Dow-DuPont reached a plan that shareholders, even both Dan Loeb and Nelson Peltz, now support. Somewhere in this chemical romance, there’s a lesson for P&G and others. 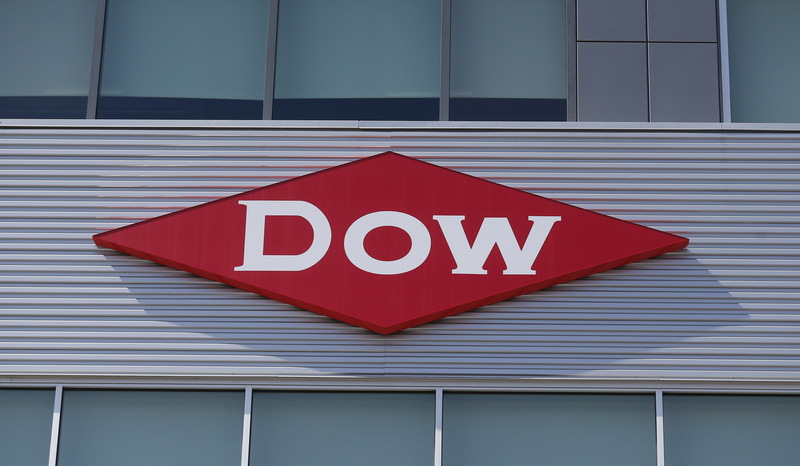 DowDupont detailed a post-merger plan on Sept. 12 following a strategic review of the company that will realign several business units. The company is moving its auto, building, water, pharma and food, microbial control and performance polymers from the materials science division to the specialty products group. Together the businesses account for $2.4 billion of EBITDA, or roughly 40 percent of the heritage Dow Corning business, the company said. The plans have some elements of the proposal that hedge fund Third Point outlined in a presentation in May this year. Third Point, which first disclosed its stake in Dow Chemical in January 2014, had been asking the company to spin off assets. “We were pleased to be part of a dialogue that created such a positive outcome for all of Dow/DuPont's shareholders," the hedge fund said in a statement.